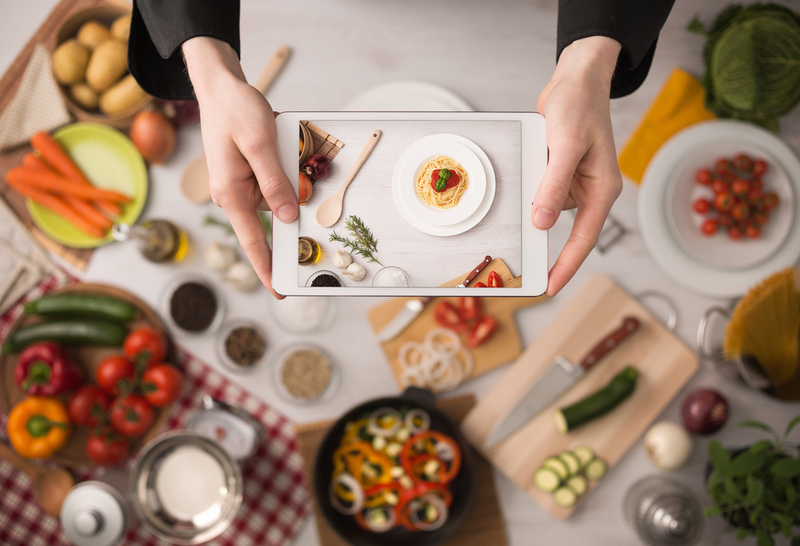 Although smartphone apps are a symbol of the millennial lifestyle, customers of all generations like to take advantage of their convenience, particularly for delivery and take-out orders. So, having this amenity for your patrons is a boon for everyone. It may seem daunting to get started with this technology, but mobile ordering apps can improve your business. If done right, mobile ordering is convenient and easy to use. Plus, you can also implement a digital payment system within the app. 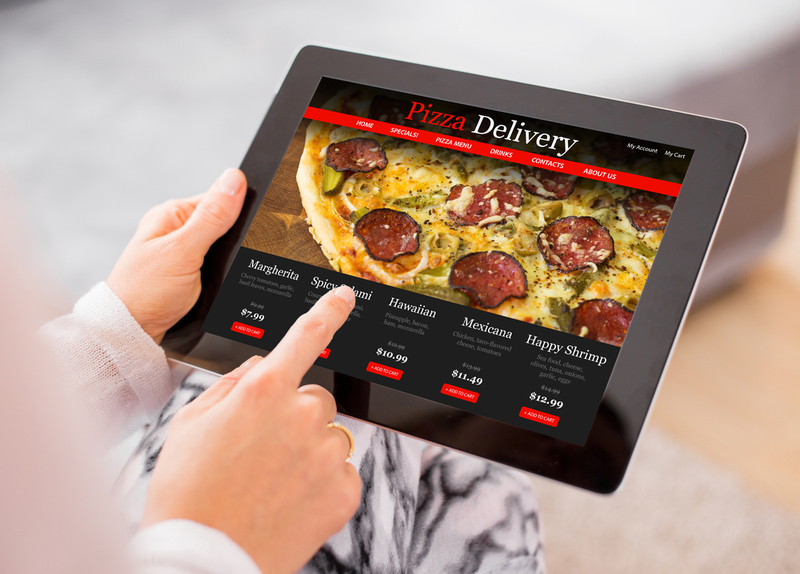 Your customers will love online and mobile ordering, but your team will also reap its benefits. By investing in an effective mobile ordering app, your staff will no longer have to spend time taking phone orders. With the saved time, they can devote more attention to patrons in your establishment. This means better tips for your waitstaff, but also improved customer service to your patrons. In this way, a mobile ordering app benefits all your clientele, even those who don’t use it. Of course, the success of your mobile ordering app is dependent on its effectiveness. If potential customers find it difficult to use, overly complicated or not descriptive enough, they will likely seek out a different restaurant. A well-designed user-friendly app that quickly describes your offerings and makes ordering easy will not only encourage your current customers to use it, but will generate new business by attracting new customers. The developers at Orders2.me are experts at creating great mobile ordering apps. They can whip up the perfect app for your restaurant, enabling your customers to quickly and conveniently place an order. Users will easily find you in the app store regardless of whether they use iPhone or Android. All orders will be 100 percent secure and come directly to you; there is no need for a third-party charging huge fees or commissions. You don’t have to worry that your app will look too generic or cookie-cutter. Orders2.me will create an app specifically for your restaurant. This is not a one-size-fits-all solution; their team will ensure that your app perfectly fits your business with custom-branding. It is all part of the dynamic, feature-rich app that allows customers to order from anywhere, and even updates them about their order’s status with push notifications. Mobile ordering will not create extra work for your staff, like taking phone orders will. The right app will reduce the amount of work your staff must do to take orders. An app designed by Orders2me can integrate directly into your current POS system and incorporate mobile payment as well. Of course, your patrons can always pay upon pickup or delivery if they choose to, but they also have the option of paying with a credit or debit card within the app. If you offer a loyalty program to your customers, you can include this as a feature of your mobile app. If you have not already implemented one, you can use this as an opportunity to create one. Consumers love engaging with their favorite companies, and reaping the rewards of brand loyalty. Offer a free appetizer, dessert or other special after a certain number of orders. With the help of Orders2.me, implementing a loyalty program has never been easier. Another great reason to invest in a mobile ordering app is that Business Insider expects smartphone orders to account for more than 10 percent of quick-service restaurant orders by 2020. Further, this increase is not just a greater amount of orders. Orders placed using a mobile app tend to have a greater value than those placed in store. So, your bottom line will increase through multiple avenues. Smartphone apps are not a passing trend, and their use will only continue to grow for all kinds of businesses, including restaurants. A great mobile ordering app, like those developed by Orders2.me, clearly benefits your current patrons, new clientele, your staff and your bottom line. Add one to your restaurant and everyone wins. If you are considering a gift for your customers and your team, contact Orders2.me and invest in a well-designed mobile ordering app. Everyone, yourself included, will be glad that you did.